← Waving Not Drowning – A Conducting Manual – Hilarious! 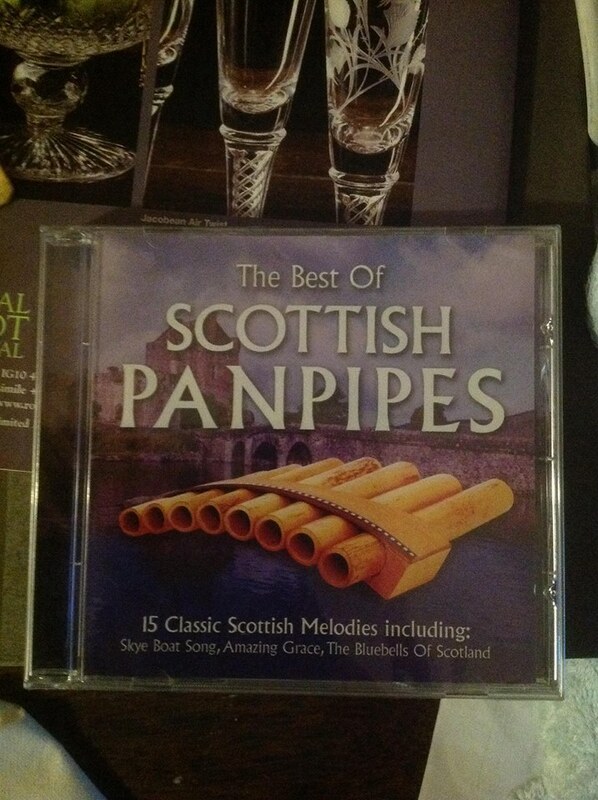 For the Xmas stocking of the Scotsman who has everything?! It’s all a question of taste! This entry was posted in About Brendan Ball and tagged amazing, best, bluebells, boat, classic, grace, melodies, of, panpipes, scotland, Scottish, Skye, song, the. Bookmark the permalink.